A fixed income broker has expanded its business to exclusively service financial advisers. FIIG Securities has launched its new Adviser Services Division which it says will offer dedicated products, services, research and consultation. 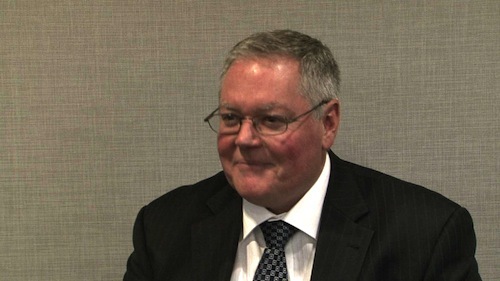 “We see overseas investors having larger allocations to fixed income, up to 25% for pre-retirees, and the advisers we talk to understand the importance of these levels of allocations,” FIIG head of intermediary sales Grant McCorquodale said. McCorquodale said the service would help advisers more easily integrate fixed income products into their practices.